Today is July 14, Bastille Day, an important date on the French calendar. 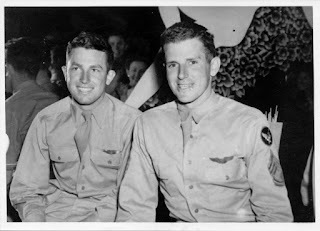 It reminded me of this video I made a couple of years ago, honoring the World War II service and sacrifice of family members. Over the years, it’s been a pleasure to the witness many instances of genealogists and historians taking time to assist other researchers. I well remember my early, stumbling steps studying my own family history, where I was often pointed in the right direction by others. This was in the days when letter-writing was a big part of the process. I lived for the days when I’d receive an envelope with hand- or type-written family group sheets, part of a family tree, or copies of photos and documents. This blog is in part a salute to their efforts, where I share some of my own discoveries, and give my ancestors some context. Recently, I ran across another example of someone making the extra effort to ensure his ancestor wasn’t forgotten, by pointing future generations to her final resting place. (I have no relationship with this family.) Long before the advent of FindaGrave.com, or the wide sharing of information that’s possible via the internet, he inserted a piece of graph paper into a local book of typed cemetery inscriptions, on which he’d carefully drawn a map, shown here. 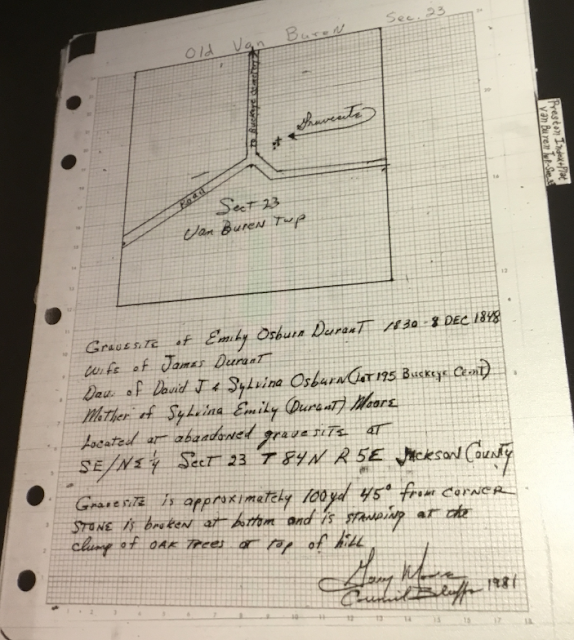 Writing in 1981, the author, Gary Moore, knew that Emily Osburn Durant’s parents were David J. and Sylvia Osburn, and he helpfully directed the viewer to lot 195 of Buckeye Cemetery. 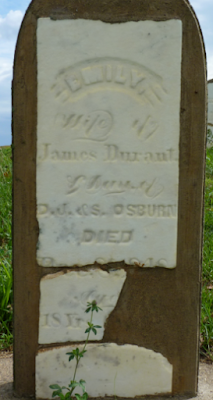 Comparing this data to the present-day listing for Emily Durant on FindaGrave shows a less intuitive result, because a clickable link to her parents isn’t available. One would have to do a broader search for the Osburn surname within the area. The listing shows the headstone now to be in the Old Van Buren Cemetery, Van Buren Twp., Jackson Co., Iowa. The current photo of the headstone shows that it has been reset at some point. Perhaps it’s been moved from its original location on the map. It is lovely to think, that in her short eighteen years of life, Emily inspired a legacy of kindness. Labels: Durant, Emily Durant, Emily Osburn, Emily Osburn Durant, Iowa, Jackson County, Osburn, Van Buren Twp. Sometimes, the reward of a journey can't be measured by how much it advances my original goal. This piece is among the most striking, of the many I handled on my September 2016 trip to New England, even though it doesn't concern my "direct line." The branch of the Roundy family I’m interested in lived in Rockingham, Windham Co., Vermont. Some of the family lived across the Connecticut River, in Lempster, then Cheshire Co., now Sullivan Co., New Hampshire. When I visited the New Hampshire Historical Society in Concord, the welcoming staff was eager to help me connect with the history of my family. They produced a remarkable document. This letter was written by a young man during the Revolutionary War, Asahel Roundy. 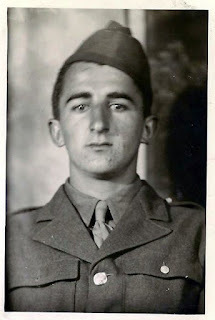 As a son of Samuel Roundy, he was nephew and cousin to my ancestors, the John Roundys, Sr. and Jr. 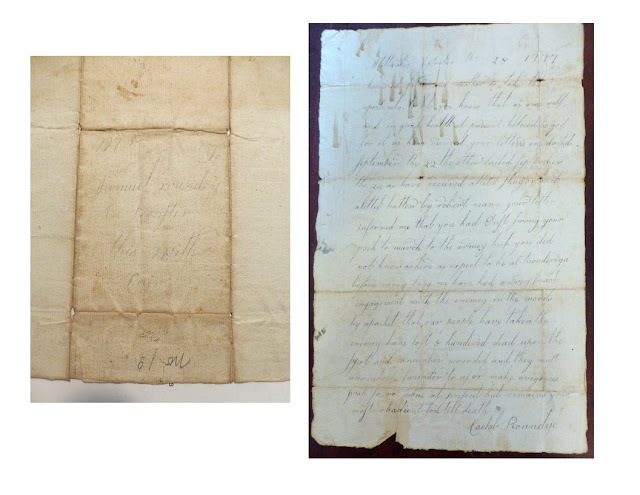 I could lift and smooth my hand over the actual paper he used out in a camp somewhere (after the battle of Stillwater, NY). I wish now I'd taken more time getting the perfect image with a different device. But as so often happens, I was rushing to find one more source, in one more repository, before day’s end. 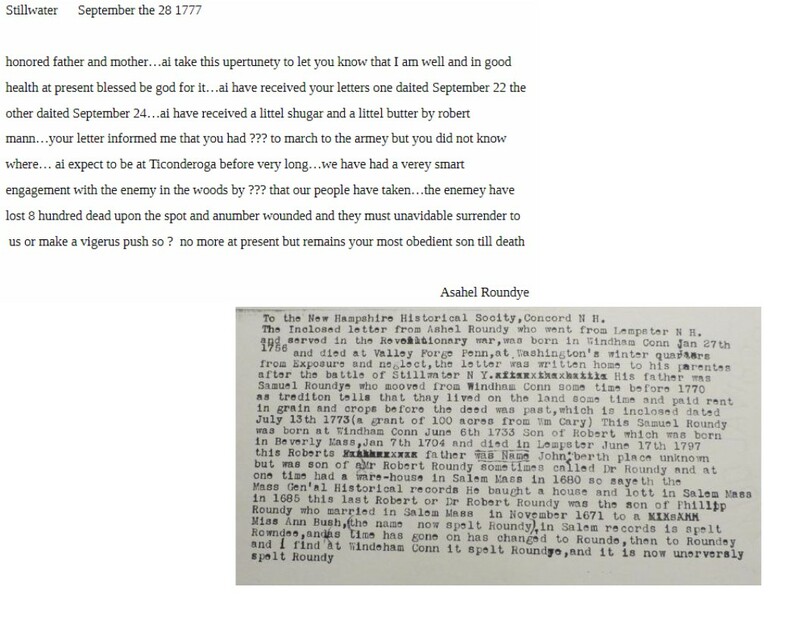 The two inserts below show my attempt at a transcription, and the typed explanation sent, when the letter was donated to the New Hampshire Historical Society. It broke my heart, knowing that this young soldier would die four short months later, after “a littel butter and a littel shugar” had made him so happy. I will always remember his story. Note: Evidence of Asahel’s service and death can be found in the roll of Col. Benjamin Bellow’s New Hampshire regiment, the bounty paid for his enlistment, and notation of his death in January, 1778 in the original, handwritten battalion roll. More about the circumstances faced by his unit is found in the book, "Death Seem'd to Stare": The New Hampshire and Rhode Island Regiments at Valley Forge,” by Joseph Lee Boyle. Having just spent considerable time composing the previous message, I couldn't get the story and its tragic circumstances out of my mind. Further investigation turned up this article from the San Francisco Call newspaper of 21 February 1893. 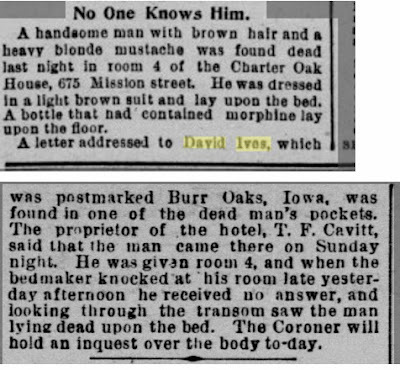 The last known residence in Kansas for "my" David Ives was Burr Oak, Jewell Co., Kansas, where he was living next to his father, Allen Ives. 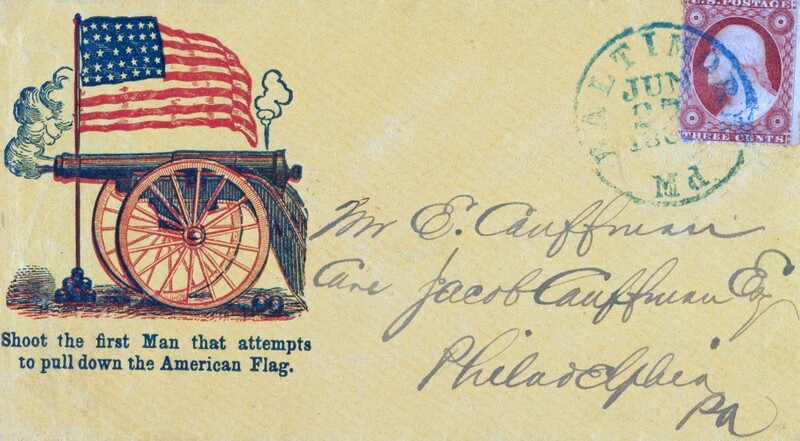 One newspaper account shows the letter being from Kansas, one from Iowa. But the detail, "Burr Oak" is too specific to ignore. I believe that this makes a solid case for the date and circumstances of David Ives' death being much different than what was believed. David Ives, son of Allen Ives: Is This a Match? As I approach the 37th year of actively researching my ancestors, I recognize the need to reevaluate some of my old files. Often, I’ve learned new facts that can be used to fine-tune someone’s story. Frequently, new records are available. And, yes, sometimes what I’ve accepted as fact is just plain wrong, or in need of further study. 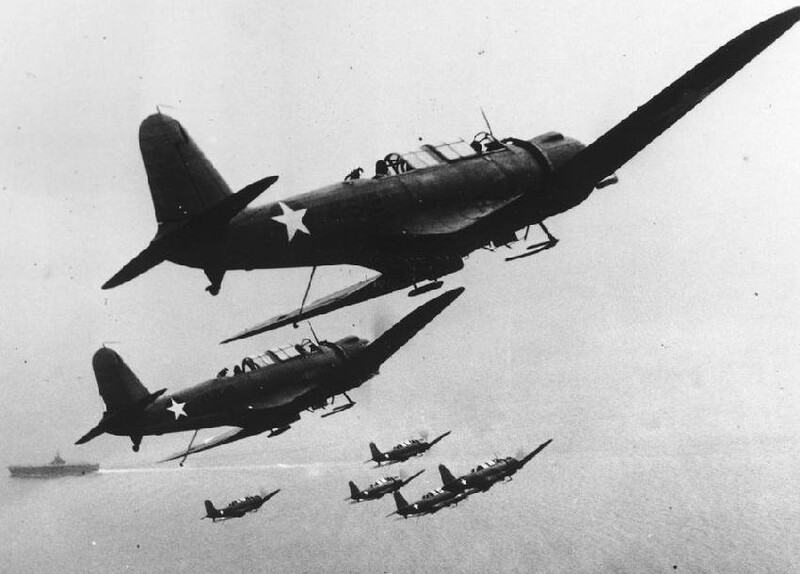 However it got there, this date has found its way onto many online trees; the few I glanced at don’t have a source for the information. Most state that David Ives died in Kansas, where he lived at the time of the 1880 census, working as a blacksmith in Jewell County. What may not be known to many, is that there was a footnote to the biography. It states that David Ives left Kansas in 1883 with his brother Levi (Lee) Ives, eventually settling in Washington Territory. The location would eventually be called Pateros. Records for the David Ives I’m related to show his birth to have occurred in Iowa, in 1853. There begins the part of the story where we have to question the time and circumstances of David’s death. The Washington Territorial census of 1887 shows a David Ives, age 33, blacksmith, living in Walla Walla. No other family members are shown, although he had married, and was the father of two children. His birth is recorded as having taken place in Pennsylvania. After this point, this David doesn’t appear to be creating any more records in Washington. Jumping ahead to 1888 and 1890, a David Ives, age 35 (in both entries), blacksmith, is living in Chico, Butte Co., California. Birthplace is shown as Iowa. This is from the Great Registers, which record voters, in all parts of the state. 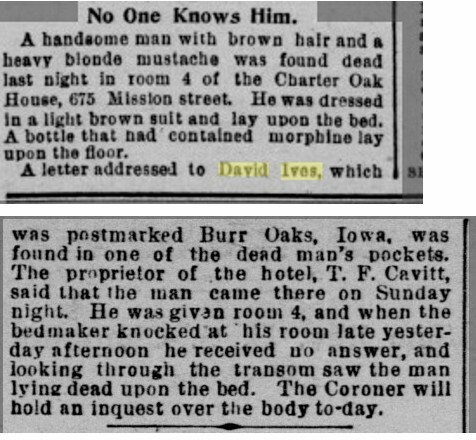 The last entry in 1892 shows a David Ives, age 39, blacksmith, living in Santa Rosa, Sonoma Co., CA. Birthplace is Pennsylvania. The final piece of the puzzle was located in an online image of an article, which appeared in the San Francisco Chronicle newspaper of 21 February 1893. 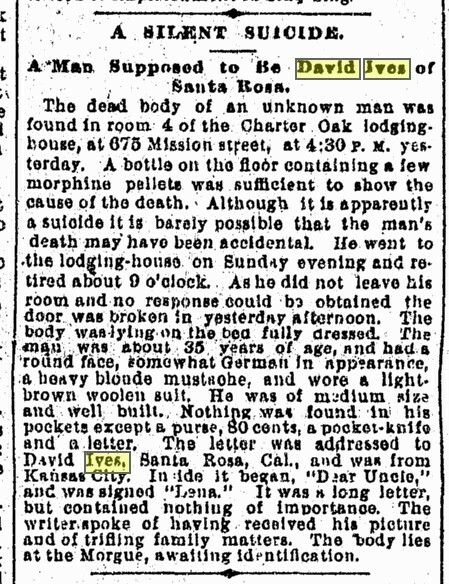 It reports the death of a man presumed to be David Ives of Santa Rosa (located two counties away), because of the letter found on his person. It’s from a niece in Kansas named “Lena.” A snippet view of the same news from the San Francisco Call newspaper from February 22 states the victim was "David Ives, blacksmith, of Santa Rosa." We don’t really know enough to state, without doubt, that all of these David Ives are the same person. The differing birthplaces don’t concern me terribly, given the number of other items that fit: the age, occupation, the physical description, the reference to Kansas. The voter registration describes him as “fair” with “gray hair.” Whether someone else would describe him as a round-faced German with a heavy blonde mustache, I have no idea. A quick search for potential, letter-writing nieces shows Irene Faidley, who would have been about 19 in 1893. It would be of interest to hear what other descendants know of this story, and whether this is indeed the same person. No matter how experienced we think we are as genealogists, our ancestors will always find a way of surprising us. One of the interesting stories I heard at my grandmother’s knee, was about the year her father, Charles A. Ives, became inspired to be a pioneer, one more time. He decided to investigate re-settling in a whole new country: Canada. 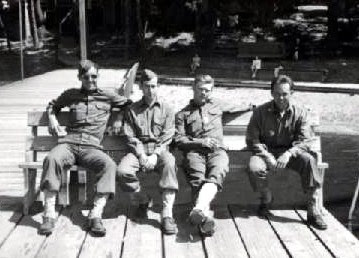 Many of his children were adults by this time, and perhaps he’d heard about new opportunities, or the area around him in rural Washington was becoming “too crowded.” Whatever the reason, he actually pursued the idea, and off he went. One of his daughters, Margarita “Dutch” Ives, who was an older teenager at the time, spent a few months with her father in Duchess, Alberta, Canada, keeping house for him. Moving away from her family and friends to an unfamiliar location, probably wasn’t the adventure she’d pictured for herself after finishing high school! I also get the impression that my 15-year-old grandmother enjoyed a much greater degree of freedom with her father away, driving herself around in the family's Ford, and getting up to who knows what! The Church of the Brethren, of which she was a member, would not have approved. The shifting array of online digitized records shines a light on Charley’s plan. 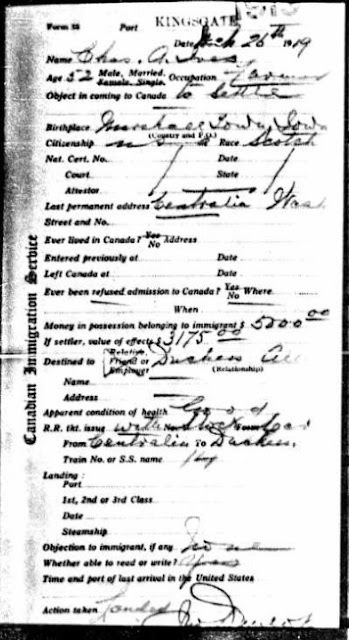 From the record set at Ancestry.com, called Border Crossings: From U.S. to Canada, 1908-1935, we are lucky enough to see an actual image of Form 30, which is an individual entry form. This has much more detail than a simple passenger list. We learn that he entered Canada on the train at Kingsgate, on March 26, 1919. He was a 52-year-old farmer from Centralia, Washington, born at Marshalltown, Iowa. Although he lists his race as “Scotch,” that’s probably debatable. Perhaps Charles Ives’ time in Canada wasn’t what he’d expected; most likely he decided not to test his wife. In any case, he lived out a peaceful existence in Washington for the remainder of his life. At the time of her death in 1952, they had been married for 64 years. He died in 1954.